My information is limited...should we receive more information we will be sure to pass it along. 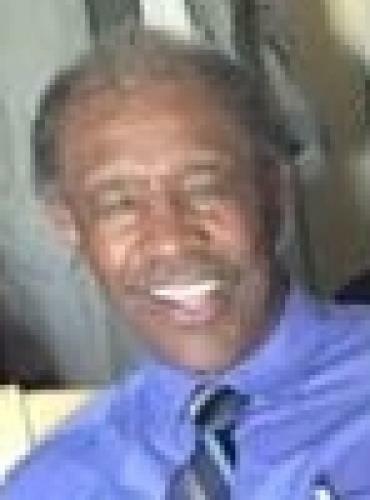 David was a Westfield Wildcat Alumni Class 1961 and Tuskegee Institute Class 1966, passed on to Glory on Jan 10, 2017. After the U.S. Air Force David became a commercial pilot flying passenger jets for Western Air Lines and Delta Air Lines. David is survived by his wife Louella, sons David Christopher and Joshua, daughter Lisa. (He was preceded in death by his first wife Gwendolyn Jackson Johnson & son Reginald) five sisters and two brothers. A memorial will be held on Saturday January 28, 2017 at noon at the Edgewater Community Center.